Are you in need of new tires for your Honda vehicle? Visit us today and discover our wide range of winter and summer tires. Our experts will take the time to listen to your needs and help find the perfect new winter or summer tires for your lifestyle. 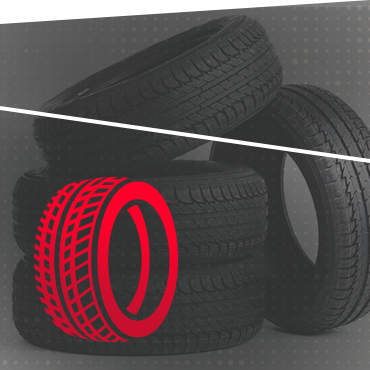 Once you have found your tires, we can install them for you and store your spare tires on site. It’s just another way that Halton Honda simplifies your life. At Halton Honda, we have the new winter or summer tires for your vehicle. We take the time to listen to your needs, figure out how many kilometres you drive annually, and the road conditions of where you drive to recommend the right winter or summer tires for your Honda vehicle. At Halton Honda, we are here for you and we have the tires at the best price for your Honda. We can also help determine if you need new tires, install everything at our dealership, and store your tires. To learn more, contact us today at Halton Honda!